Posted April 19, 2018 & filed under Blog, Executive Coaching, Top Team Effectiveness. People Agility – Individuals with high people agility are skilled at sizing up people and the political landscape. 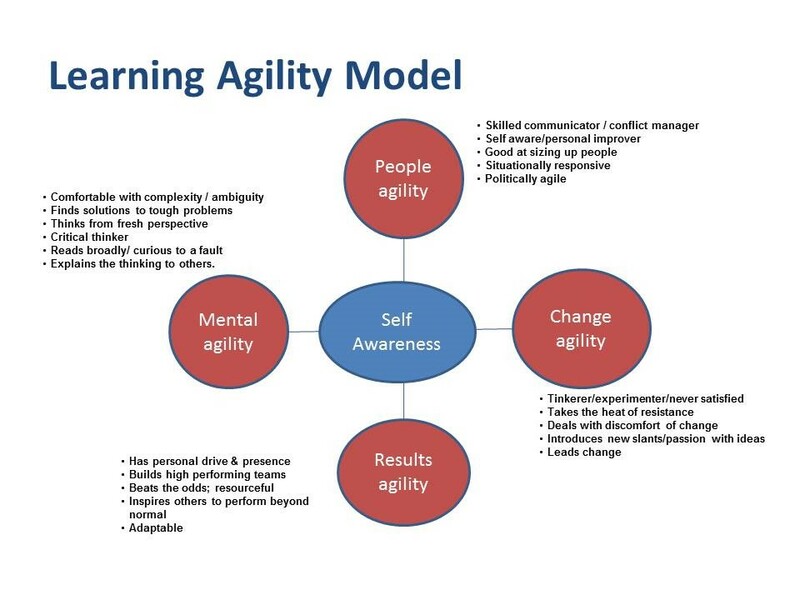 Change Agility – Leaders need to be able to speedily introduce new slants, new directions and lead and be comfortable and confident with change. Results Agility – Results agile leaders are driven and resourceful. They inspire others to stretch and go beyond. Self-Awareness – High self-awareness is the bedrock ! Tony is an Aziz executive coach. He uses his extensive experience of delivering high commercial performance to support leaders build confidence, self-awareness and a more impactful leadership approach whilst moving ‘up’ the organisation into more strategic, visionary and change-resilient roles. Watch this short clip to find out more about Tony’s experience and approach.